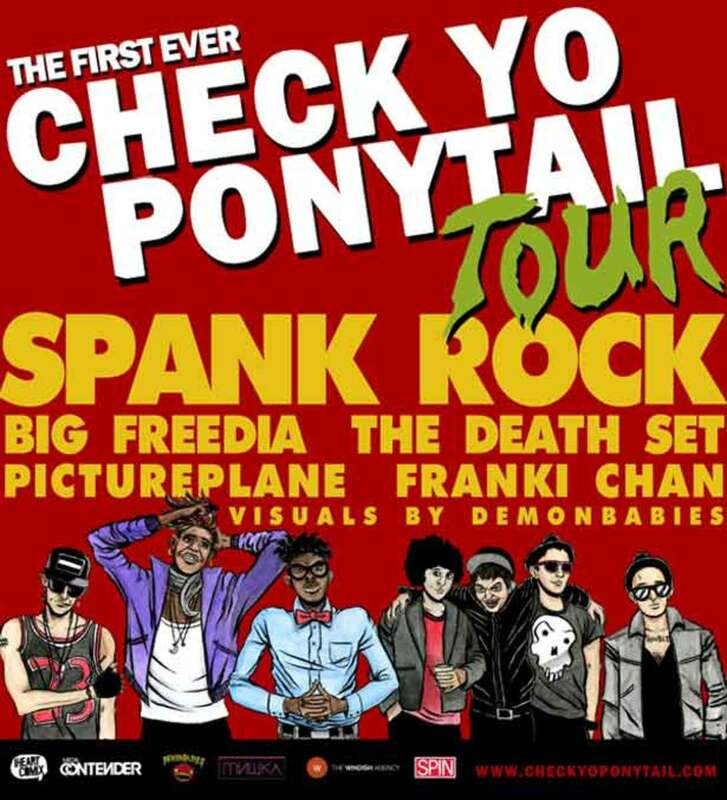 Check Yo’ Ponytail hits the road in October with a handful of friends (the Death Set, Pictureplane, Spank Rock, Big Freedia, with Demonbabies on visuals—plus secret headliners all mixed up throughout the dates) for a little dance, and drink, and rage, and genre-bending fun. All the typical merrymaking festivities Franki Chan and crew are known for here in LA. 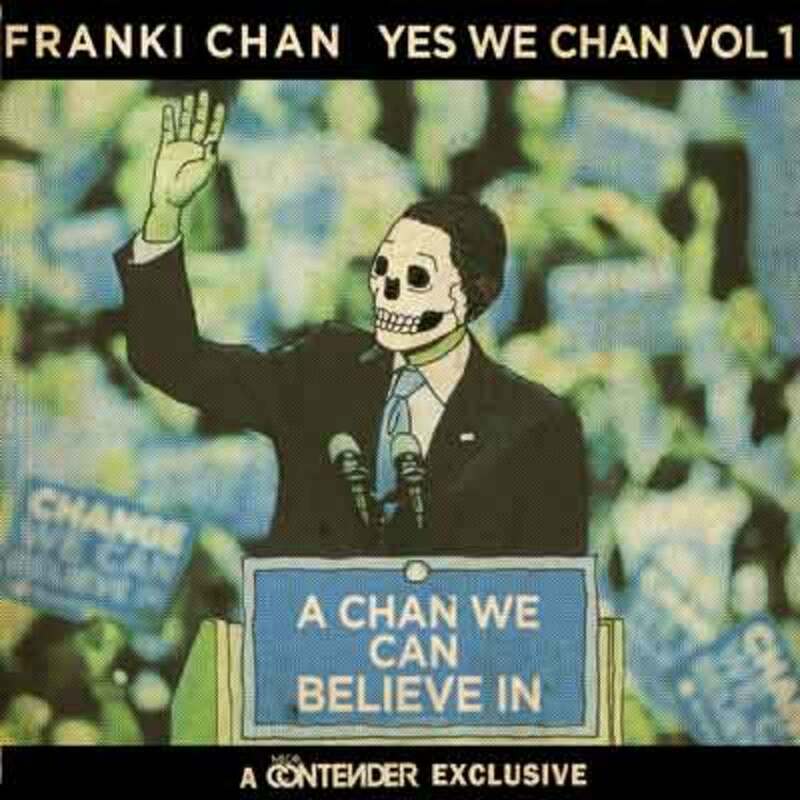 As a musical primer, please enjoy Franki Chan’s “Yes We Chan” mixtape.